Who’s Doing the Talking in Our Church Gatherings? 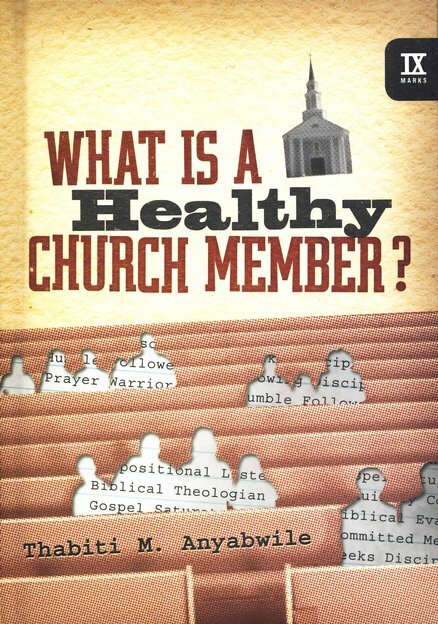 Recently I read a brief review of my book, What Is a Healthy Church Member? The writer of the review kindly commended some of the things I've written and my ministry in general. Then he went straight to his critique of my book. It seems I lost him with the first chapter entitled, "Expositional Listening." His concern wasn't that people should be good, active listeners. Rather, he felt the chapter fell into a major weakness of modern church services-the sermon as monologue. For the reviewer, one of the most significant problems with the contemporary church is the tendency to structure the bulk of our services around one man speaking while everyone else listens. He prefers a service where dialogue is possible, where people may ask questions, interject, and engage with one another during the sermon. Not surprisingly, the writer also rejected what he sees as an unbiblical hierarchical and authority relationship between pastor and people, between the proclaimer and the listener. 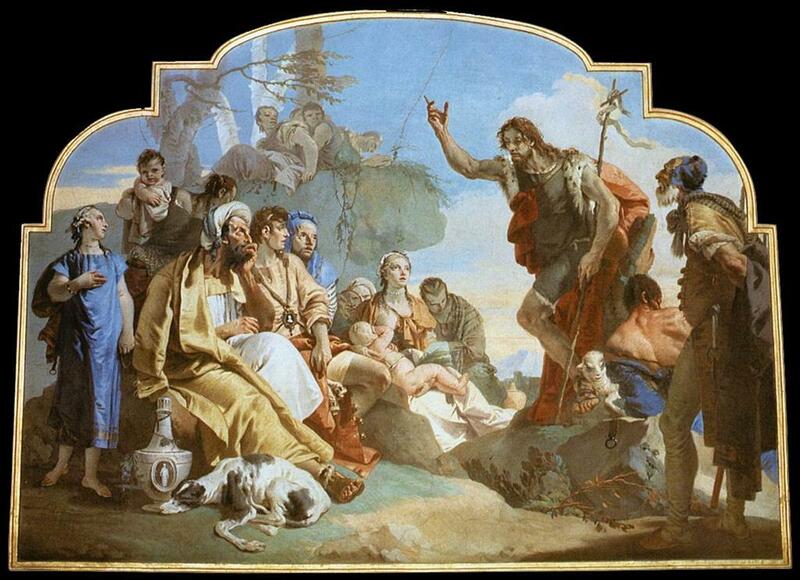 He sees the traditional sermon as monologue inherently reinforcing patterns of hierarchy where the NT appears rather flat in structure and relationship. He thinks that the traditional sermon undermines the priesthood of all believers. The review left me asking myself: Who's doing the speaking in our church gatherings? The fatal flaw in my reviewer's comments was his tendency to think that the service at its best is a conversation between man and man, a human dialogue, a gathering of people of rather equal status speaking to one another. But is that really what's happening in preaching and in the gathered worship of the church? How we answer this question reveals much about our theology of the church gathering and of preaching in particular. The very structure reflects a running dialogue-not between the people gathered, though we "speak to one another in songs," etc.-but fundamentally between God and His people. We come singing to our God, but He speaks the first word in the "call to worship." We respond in song. Then God addresses us again by the reading of His word. We then speak to Him in prayer of confession. Following the confession, God speaks to us in the "assurance of pardon" taken from Scripture each week. Hearing His promise of pardon, we then respond in song. God speaks next in the sermon. God gets the bulk of the service to say what's on His mind, disclosed in the word of God. Following God's word to us, we respond in praise. We then receive the benediction or words of blessing from God, before sitting in silence (hopefully awe) before the God of the universe. Aren't we all irritated when we're constantly interrupted by people who're supposed to be listening to us? How much more inappropriate that we should interrupt God when He speaks from the word. Can you imagine Moses, John the Baptist, Jesus, Peter, Paul or Stephen preaching in such a way as to invite the people's commentary on the word of God, as though the people may fairly negotiate "what the Scripture means to them"? I'm afraid that my reviewer's objections betray a low theology of preaching. He characterizes it as a man droning on in monologue as the audience is made passive. But the classic Protestant view of preaching understands preaching as something else entirely. As Augustine put it: "Where the Bible speaks, God speaks." Bryan Chapell puts it in a very compelling statement: "When we speak the truths of the word of God, we are not only speaking about Jesus, nor are we simply speaking for Jesus. We speak as Jesus." As the Reformers put it, "The preaching of the Word of God is the word of God" where it's done faithfully. And lest we think these statements claim to much, we should consider the testimony of the Scripture itself. The Thessalonians "received the word of God" and "accepted it not as the word of men, but as it actually is, the word of God" (1 Thes. 2:13). This, of course, is why preaching is inherently authoritative. The authority of preaching derives from the reality that God speaks through faithful preaching of His Word.